Philosophy of Logic, Philosophy of Mathematics, Decision Theory, Environmental Philosophy, Ecology and Conservation Biology. Formal Approaches to Legal Reasoning (ARC funded), Laws, Models and Analogies in Ecology (ARC funded), Mathematical Notation (ARC funded), Mathematical Explanation (ARC funded), Decision and Risk in Environmental Science, Group Decision Methods (DAFF funded), Ecological Allometries (STIAS funded). 'Biodiversity and Triage', in H. Leitgeb, I. Niiniluoto, E. Sober, and P. Seppälä (eds. ), Proceedings of the 15th Congress of Logic, Methodology, and Philosophy of Science: Models and Modelling, College Publications, 2017, pp. 421–35. 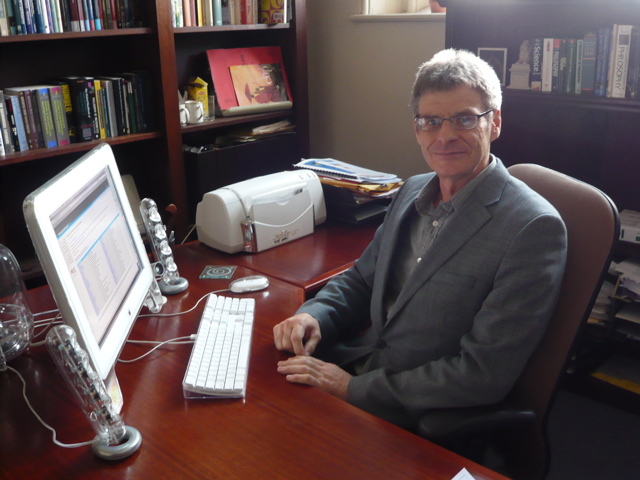 For a complete publication list and many downloadable papers, see Mark's Research Page.